Save paper by using a time tested and reusable writing surface. 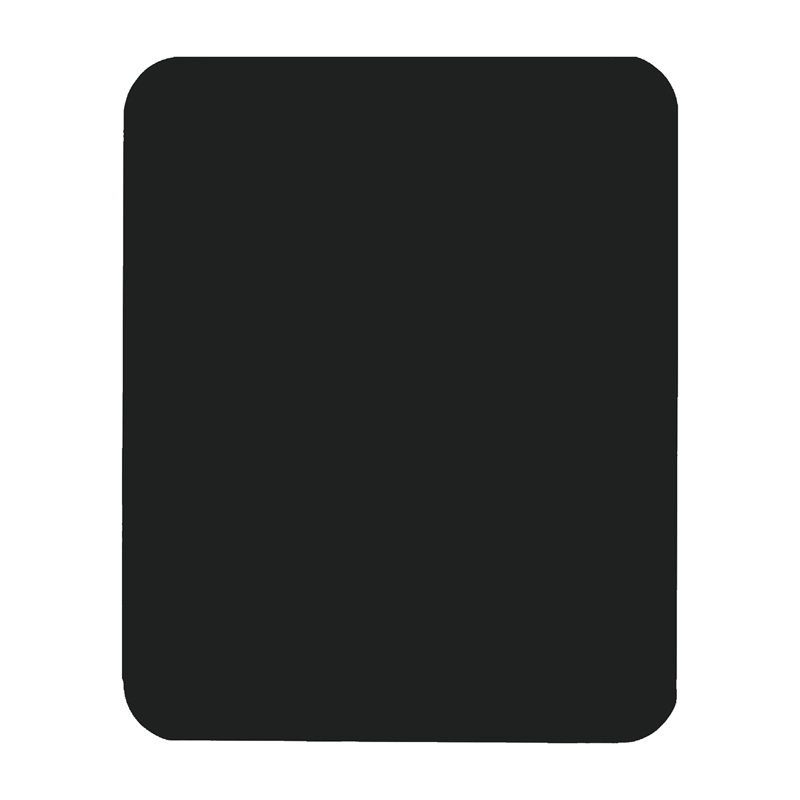 Black chalk boards are the perfect size to store in students' desks or notebooks. Works well for handwriting practice, working equations, brainstorming, and more. For use with chalk and felt erasers. Hardboard backing will not warp. Measures 9.5" x 12".